Good news, after such a long wait, the sf event we’ve all been anticipating has finally arrived. For those who have been suffering withdrawal symptoms, the dying weeks of the year have brought relief. 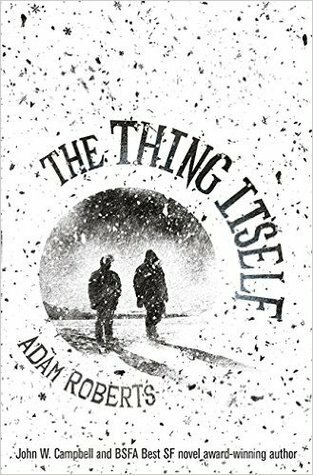 For those who feel that it is against the laws of nature that the last twelve months should have seen only two books from Adam Roberts, a short story collection and a collection of reviews, the natural order of things has been restored: there is a new novel! As so often in his fiction, The Thing Itself (Gollancz) takes as its starting point a familiar sf idea. In this instance, it is John W. Campbell’s 1938 story, “Who Goes There?”. This story, and its later cinematic incarnations, is a classic of paranoid sf. At a time when fear of the stranger is uppermost, nothing is as terrifying as the thought that the stranger might be indistinguishable from those we know, or even from ourselves. It was written at a time when isolationist America was doing its best to deny any involvement with militaristic Japan, Nazi Germany or communist Russia, while living in dread that those forces were all secretly infiltrating the country. It caught the mood of the country even better when it was first filmed, as The Thing from Outer Space, when, along with its near-contemporary The Invasion of the Bodysnatchers, it perfectly encapsulated McCarthyite paranoia. And given the pronouncements of GOP presidential candidates, along with policies being actively pursued by right wing governments in Britain, Australia, and throughout much of Europe, the time seems ripe for yet another iteration of this story of terror disguised as the familiar. But this is Adam Roberts, of course, so he twists the story by bringing in Immanuel Kant’s ding an sich, the thing as such. Kant holds that anything outside ourselves is ultimately unknowable because anything out there can only be mediated through our sensations, but in the end we accept it for how it appears because it would be absurd to think there is appearance without anything that appears. So, the ultimate shape-shifter and the ultimate distrust of the shapes we see. Sounds like the archetypal Adam Roberts novel, doesn’t it. 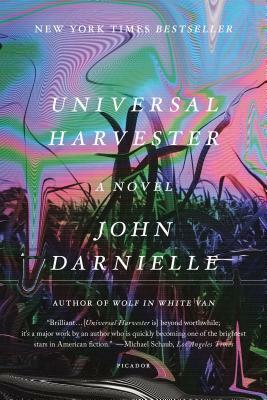 The only thing that puzzles me about The Thing Itself, which is already picking up the sorts of comments that suggest it is one of his best novels, is that it was released in what we might consider the graveyard slot immediately before Christmas. 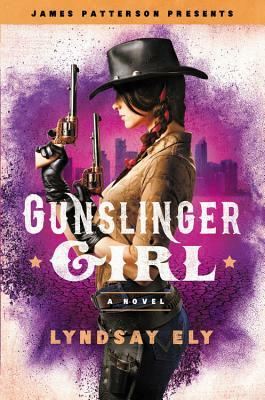 But it isn’t the only book that is picking up respectful comments that has been published in this belated slot. 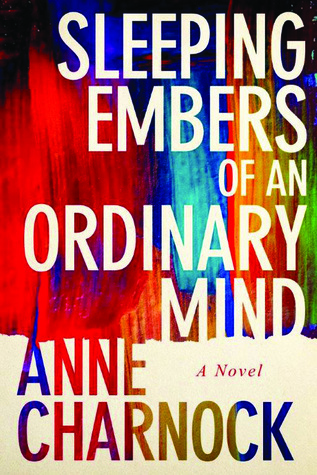 At the beginning of the month, Anne Charnock’s second novel, Sleeping Embers of an Ordinary Mind (47North), came out. I wasn’t one of those bowled over by her first novel, A Calculated Life, though it did pick up a couple of award nominations, but the new novel seems both more ambitious and better achieved. It’s a three-part story that concerns the daughter of 15th century Italian artist Paolo Uccello who, herself, paints a masterpiece; a present-day copyist hired to duplicate a Uccello painting; and a 22nd century art historian who dreams of elevating Antonia Uccello to the place in history she had been denied by her gender. Meanwhile, the fact that H.G. Wells died in 1946 means that his works comes out of copyright during the coming year, and we are already beginning to see the consequences of that. 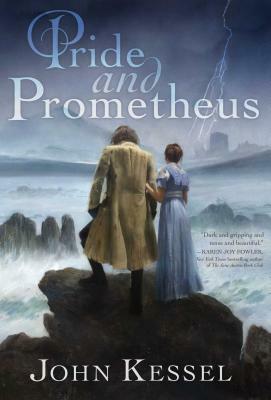 Wells wrote at least five novels that effectively defined science fiction for the twentieth century, not to mention a load of other science fictions, utopian fictions, social comedies, political tracts, histories, books on science, works of futurology and sociology before such terms ever existed, and a whole lot more. He published at least four books every single year from 1895 until the year of his death (a record that even puts Adam Roberts to shame), yet out of all of that vast output, the one work that seems to have attracted all the interest in the post-copyright rush is The War of the Worlds. In the first place, Stephen Baxter, who has already written a sequel to Wells’s The Time Machine with The Time Ships (which is still, to my mind, one of his best books), is now at work on a sequel to The War of the Worlds. To be called The Massacre of Mankind, the novel tells of a second invasion by the Martians, who have learned from their mistakes in the first novel; it is due to be published in January 2017, just three weeks after Wells’s copyright expires. Meanwhile, at almost the same moment that this sequel was announced, we learned that a major television adaptation of The War of the Worlds is being developed by the same people who produced the recent British TV hit, Poldark. If there’s anything there you haven’t already caught up with, do so now. You won’t regret it. British sf critic Paul Kincaid is the author of the Hugo Award-nominated What It Is We Do When We Read Science Fiction and the BSFA Awards 2014-nominated Call And Response. 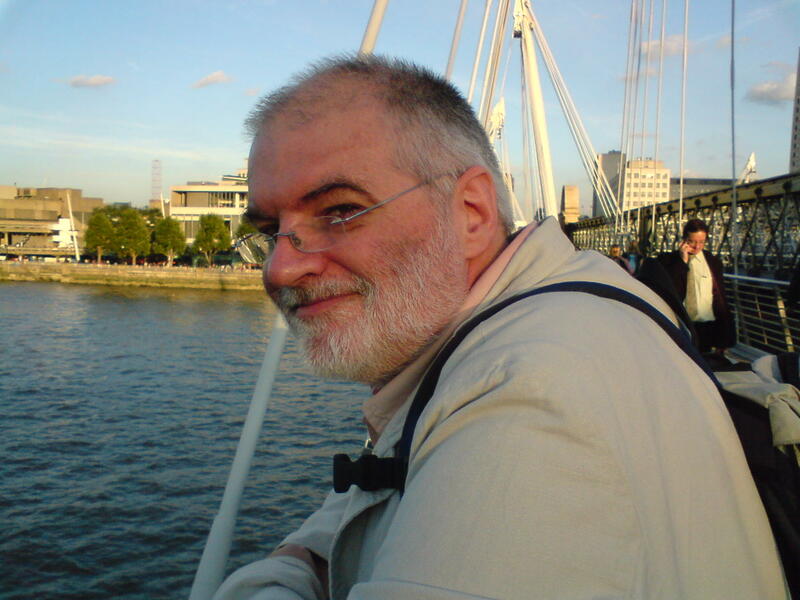 He has won both the Thomas D. Clareson Award and the BSFA Non-Fiction Award. This entry was posted in From the Other Side and tagged adam roberts, anne charnock, paul kincaid, stephen baxter. Bookmark the permalink. You know I disagree with you about A Calculated Life 🙂 but absolutely agree about Kate Atkinson’s A God in Ruins. What a magnificent book.